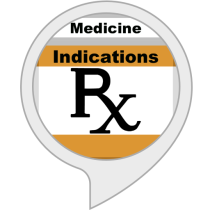 RX Quiz of Pharmacy is a massive pharmacy focused medical quiz app for Pharmacy Technicians, Pharmacists, Nurses, Doctors, students, and various other people. There are six quiz types; Brands, Generics, Categories(drug classes), Indications, Abbreviations, and Law & History. 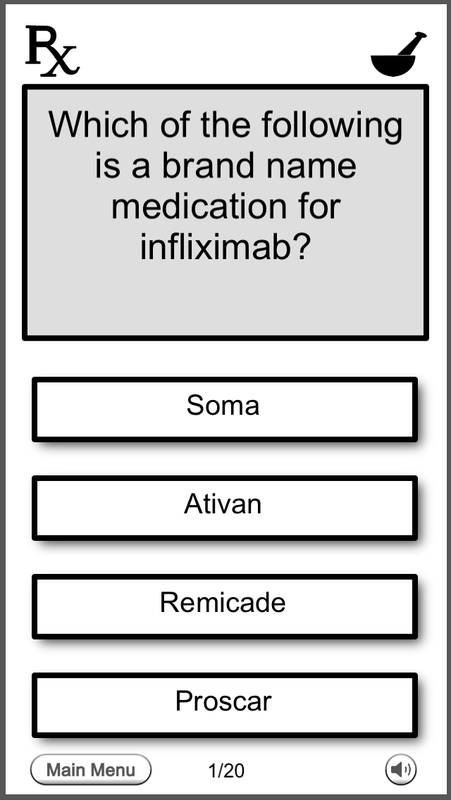 The first four quiz types consists of questions for the top 100 or 200 drugs depending on which option you chose. 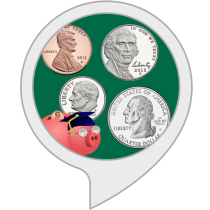 This app can be used as a test or exam prep, a study guide, or just as a tool for those in medical careers to retain present knowledge. You’re of course welcome to use the app if you’re not a student or in a medical career. Have a great day! 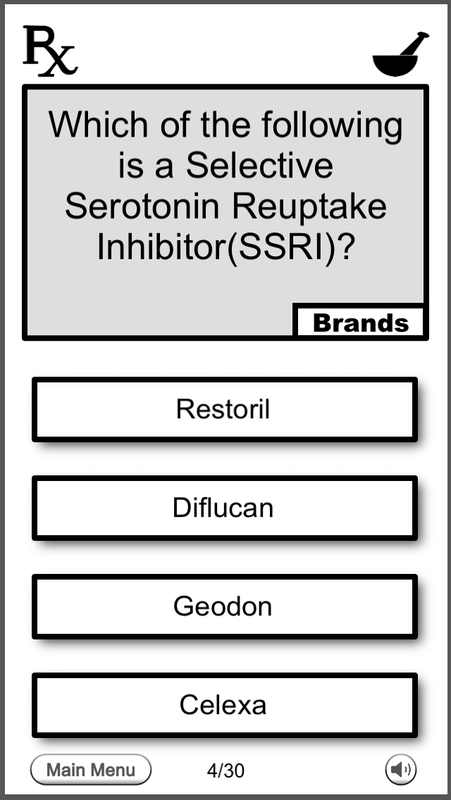 Quiz of Medicine features thousands of questions for over 400 drugs, including the top 100 drugs used in 2013, and you don’t need a data connection to use it! There are six quiz types in this app; Brands, Generics, Brands/Generics, Indications, Categories, and Assorted. Brands – In this mode you will pick the brand that’s associated with the generic mentioned in the question. 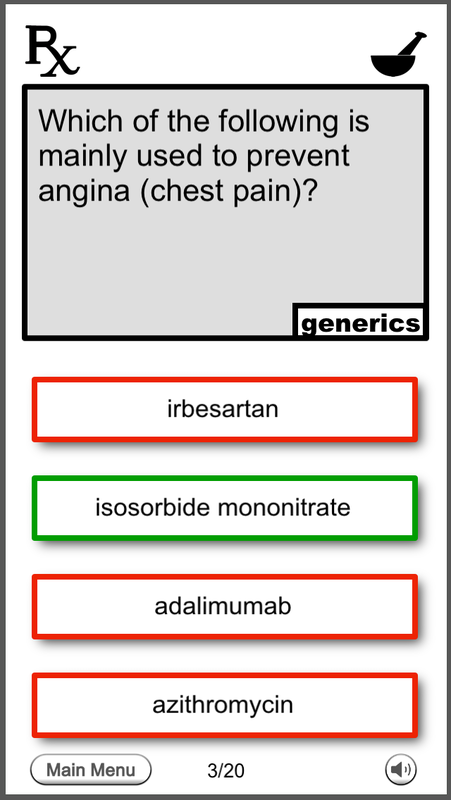 Generics – In this mode you will pick the generic that’s associated with the brand mentioned in the question. 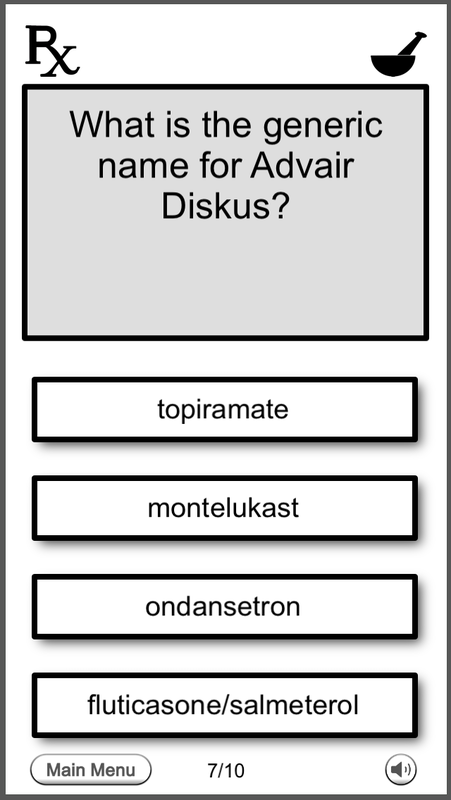 Brands/Generics – In this mode you will pick either the brand or generic that’s associated with the generic or brand mentioned in the question. Indications – In this mode an indication will be given in the question and you must pick the medicine that pertains to it. 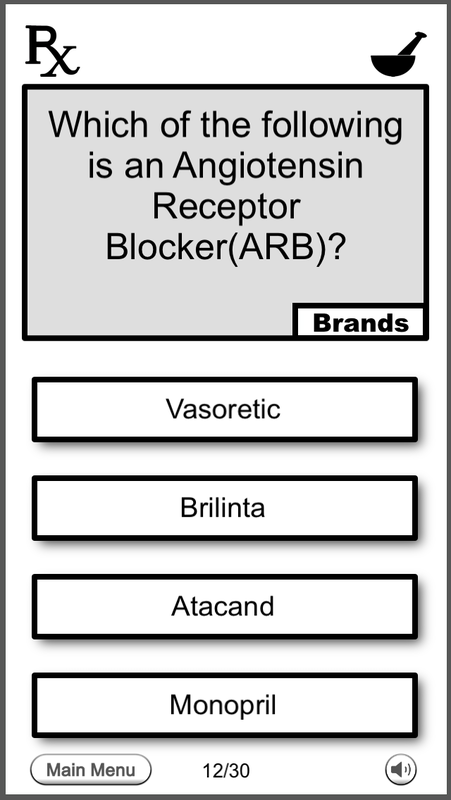 Category – In this mode you will pick either the brand or generic that’s associated with the drug category/class mentioned in the question. 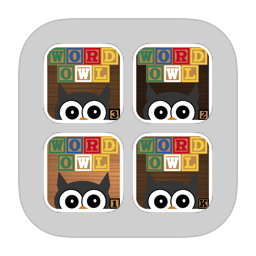 Assorted – In this mode there will be random questions picked from the quiz types mentioned above. 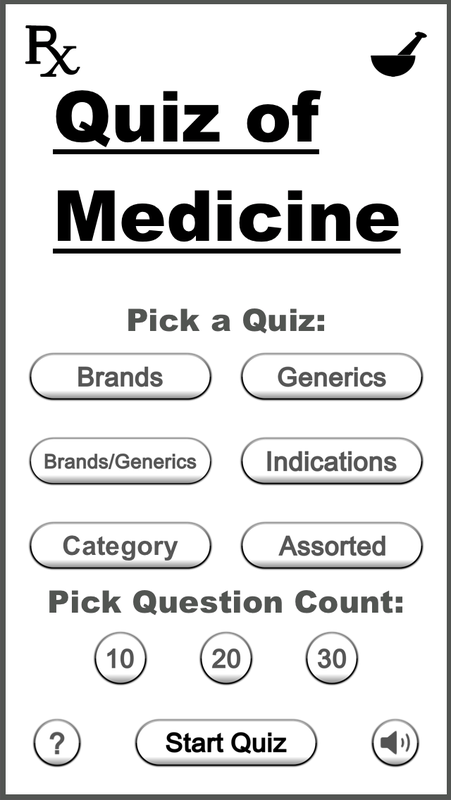 *In the Indications and Category quiz mode you’ll be able to switch back and forth between seeing the brand or generic for each medicine listed with the click of a button. This way you can answer these questions by only seeing the brands OR generics if you want. 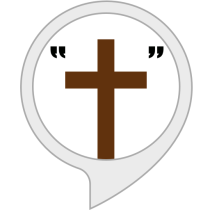 The information within this app was verified with various highly reputable sources. You can also tweet your score at the end of any quiz in the iOS version. This app can be used for studying, refreshing your memory, and/or preparing for certification exams. Enjoy!